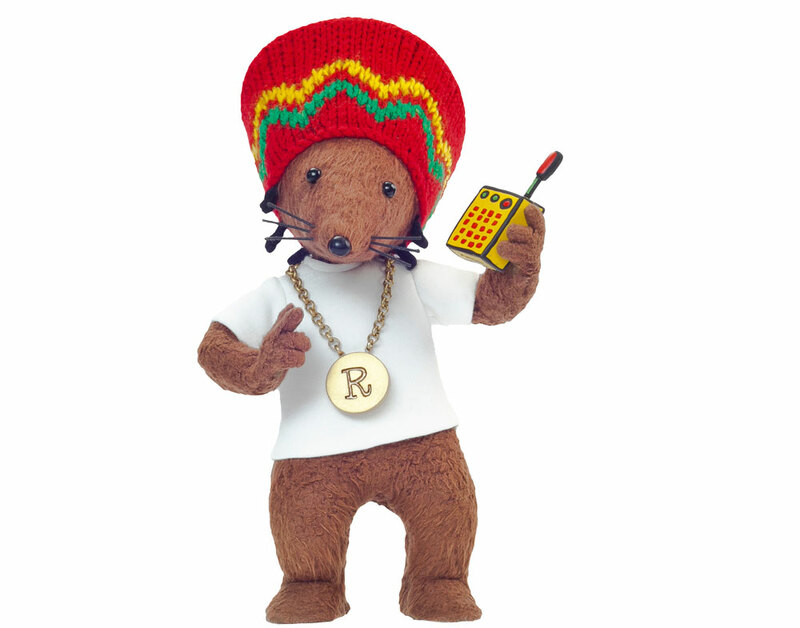 Canal+ has ordered a French-language version of hit preschool series Rastamouse. DHX has inked a deal with the French premium channel and the local version of the series will be called Rastasouris. The series is distributed by Canada-based DHX and produced by UK indie Three Stones Media. In the UK it airs on the BBC’s digital preschool channel CBeebies. Internationally, DHX has shopped the show, about a Rastafarian mouse detective, to broadcasters including Australian public broadcaster ABC, Canal+ in Poland and ERT in Greece.